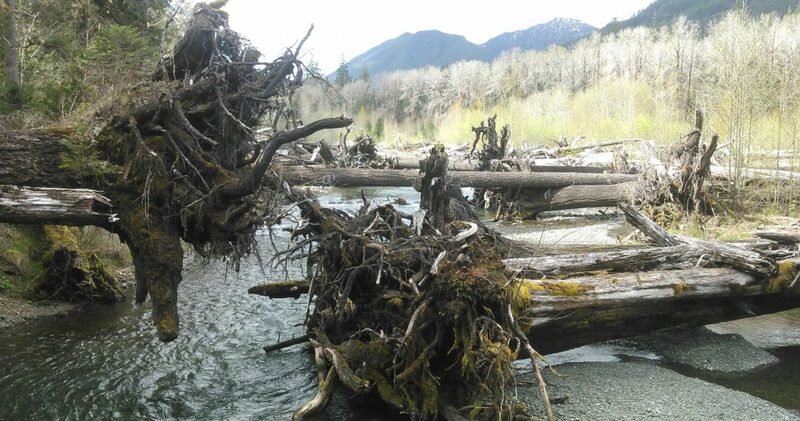 Much of NNRG’s effort this spring has focused on our work for the Skokomish Tribe on the Tribe’s forestland located at the south end of Hood Canal. To help the Tribe achieve its management goals, we’ve completed a timber appraisal and are planning the first commercial thinning on tribal lands in a couple decades. 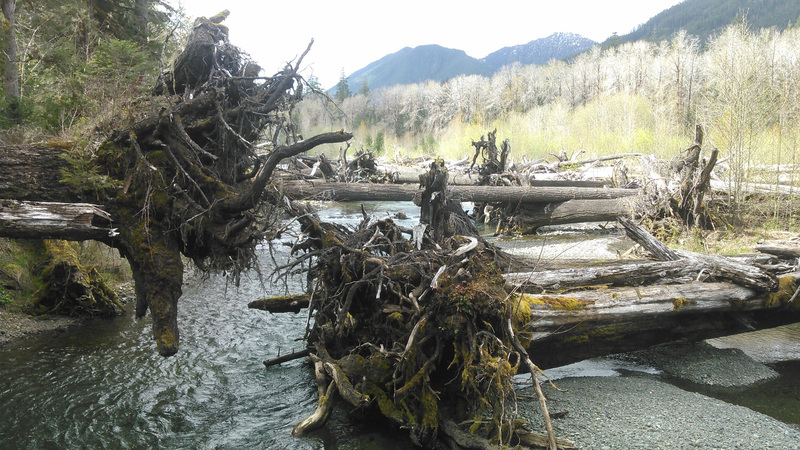 NNRG is applying the “thin from below” method in the commercial timber harvest: harvesting smaller, suppressed trees and leaving the larger dominant trees with more light, space and nutrients to thrive. We’ll also be removing trees displaying signs of root rot to help reduce the spread of the disease. The timber appraisal supports the Tribe’s efforts to purchase forestlands within its reservation. 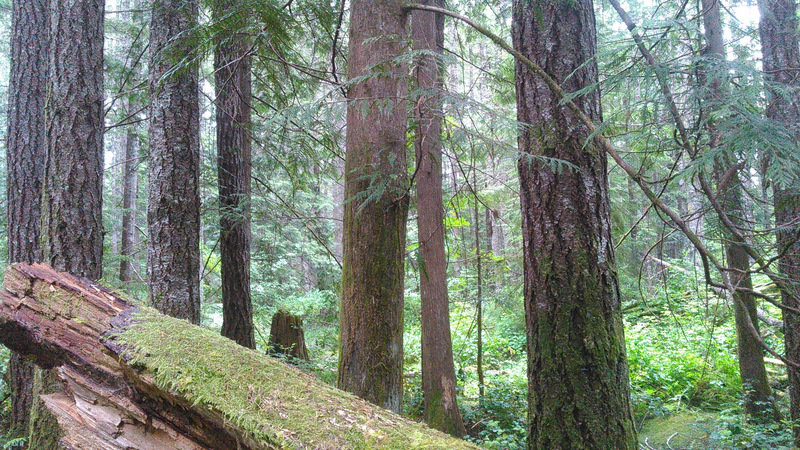 In order to best serve the Skokomish Tribe, NNRG has recently added SuperACE software to our forestry tool box. 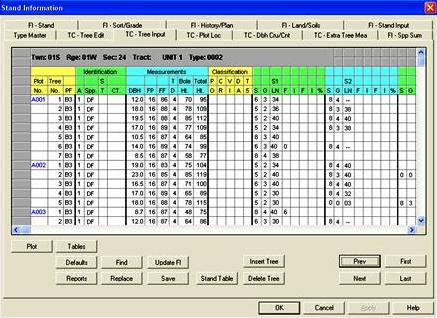 Developed by Atterbury Consultants over the years, SuperACE is used to analyze the tree measurements foresters gather in the field, and gives valuable outputs such as trees per acre, wood volume per acre, and statistical analyses. These metrics are used to understand stand dynamics and growth, timber values and to inform forest management decisions.